Since the introduction of task-based language teaching, tasks have become an integral component of the curriculum, ESL classrooms, and ELT coursebooks in the Philippines. Hence, this study examines the complexity of tasks in selected ELT coursebooks. Specifically, this study sought to determine the complexity features of tasks per grade level and how they progress from the simplest to the most complex within each ELT coursebook level and across grade levels. Based on the analysis, almost a quarter of the language activities in these coursebooks are tasks, most of which have complexity levels 3, 4, 5, and 6. Further findings reveal that none of the ELT coursebooks show a linear progression of task complexity within and across grade levels. Implications for ELT coursebook development and future studies are discussed. 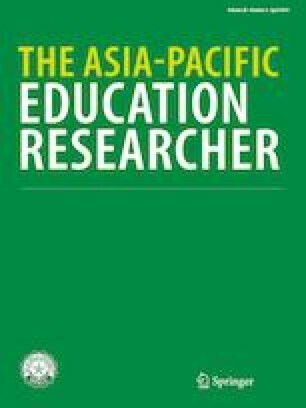 This paper has been funded by the Southeast Asian Ministry of Education Organization Regional Language Centre (SEAMEO-RELC) as part of the researcher’s research fellowship award.